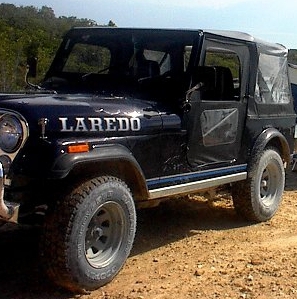 This site is dedicated to my Laredo. JeepWranglerAccessories.info has no association with 'Jeep' the registered trademark of the Chrysler Group LLC a subsidiary of Fiat S.p.A .
Any company and product names appearing on JeepWranglerAccessories.com are trademarks or registered trademarks of their respective companies. The purpose of this website is to provide a resource for anyone looking for jeep wrangler accessories.